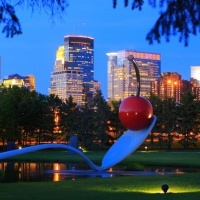 Welcome to the Minneapolis Northwest Blog! Each week we'll be scouting out area restaurants, shops, and attractions for you. 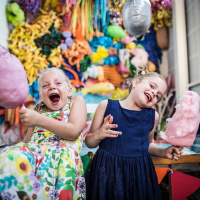 Giving you the insider scoop on area events and newest spots in the area. You can find us talking about attractions, events, music, shopping, sports, weddings, meetings, outdoor activities and so much more. What better way to appreciate the rich art scene near Minneapolis Northwest than with a locally crafted beer in your hand! 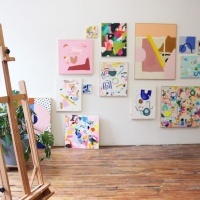 We’ve assembled a guide to some of the best art galleries and breweries to explore during your next visit to Minneapolis Northwest, all culminating in the annual Art-A-Whirl event in May! Spring brings a burst of colors and energy to Minneapolis Northwest. 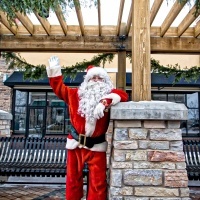 It’s a time when Brooklyn Center, Brooklyn Park, Maple Grove and the surrounding neighborhoods start buzzing with festivals, shows, family friendly events and plenty of outdoor activities. Whether you choose to spend the days or evenings watching international films, making maple syrup or cuddling baby animals, you’ll find plenty of events that will put a spring in your step! Hoping to expand your horizons and try something new and exciting while visiting Minneapolis Northwest? Whether you want to learn how to cook ethnic cuisine, create latte art, paint a masterpiece, knit a scarf, dabble in cake design or whip up some French macarons – you can find classes and learning opportunities on just about anything in or near our area! The Twin Cities is a hotbed of cultural and educational adventures. 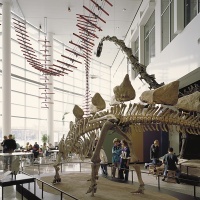 From history, science and engineering, to art, biology and cultural studies, you’ll find some of the country’s leading and most unique museums within minutes from Minneapolis Northwest. Spark your curiosity with these great exhibits and special events! As the temperature drops, Minneapolis Northwest heats up with festivals, shows and exhilarating winter activities. 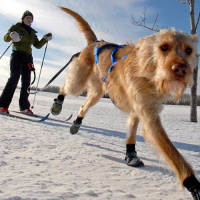 From skijoring with your dog to making ice sculptures and strolling the beautifully lit, snow-covered streets, here are ways to celebrate and rejoice in the cold weather. 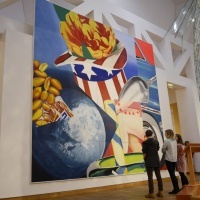 Visitors to Minnesota embrace our winter activities, but if you’re craving a little indoor time, there are endless activities and performances to keep you entertained in Minneapolis Northwest, even on the coldest of days. Win prizes at the arcade, make a splash at an indoor waterpark, catch a production of Mr. Popper’s Penguins and so much more! There are good times waiting for you and your family all around the area, so shed those coats and scarves and get ready to have some fun! Did you know that the Arbor Lakes shopping area, combined with Albertville Premium Outlets, has more shopping square footage than Mall of America? That means you can accomplish all your holiday shopping right in here Minneapolis Northwest. And with no tax on shoes or clothing, you can save big and feel good about the gifts you give from some of our favorite stores. Baby, it’s cold outside, but the holiday happenings in Minneapolis Northwest are heating up with exciting winter activities and events the whole family will want to experience. From sleigh rides and carriage rides to Nutcracker performances and festive arts and crafts for children, bundle up the family and get ready to create new holiday traditions in the winter wonderland of Minneapolis Northwest. Autumn is the most beautiful season in Minnesota, and Minneapolis Northwest puts the spotlight on all the fall scenery and fun to be had. Though the weather cools down, we heat up with festivals and great venues to enjoy the harvest season, such as orchards and wineries. 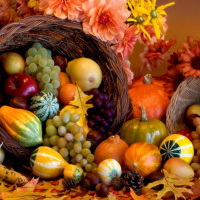 Whatever you and your family are in the mood for, we’ve got hot ideas to put you in the fall spirit. The most memorable trips often secure a place in our hearts because of the people we’re with. Other times, it’s the unique, and unforgettable, places you’ve discovered along the way. This year, we suggest you grab your kids, your friends and family or your besties, and hit the road in search of the most interesting locales you can find! To get you started, we’ve compiled a list of ten (plus one bonus!) of our favorite fun, quirky places to discover within an easy drive of Minneapolis Northwest! Welcome to the Minneapolis Northwest Bucket List, filled with fun, unique and unexpected experiences in the area. 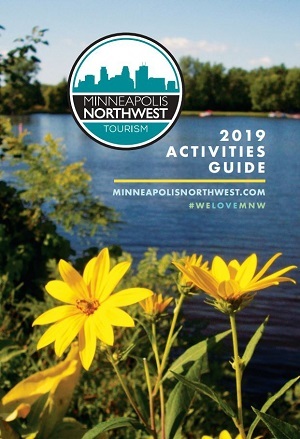 From culinary discoveries and classes you must try, to outdoor adventures and the perfect spots for selfies, our bucket list will take you on a grand tour of Minneapolis Northwest. Start planning your bucket list adventure! 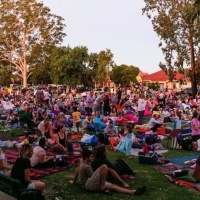 Live music and fun movies are best experienced outside on warm summer nights, and Minneapolis Northwest is proud to host a variety of outdoor music and entertainment events throughout June, July and August. Check out the schedules below and make plans to enjoy the sunset and stars peeking out as you groove to live music or watch your favorite film.